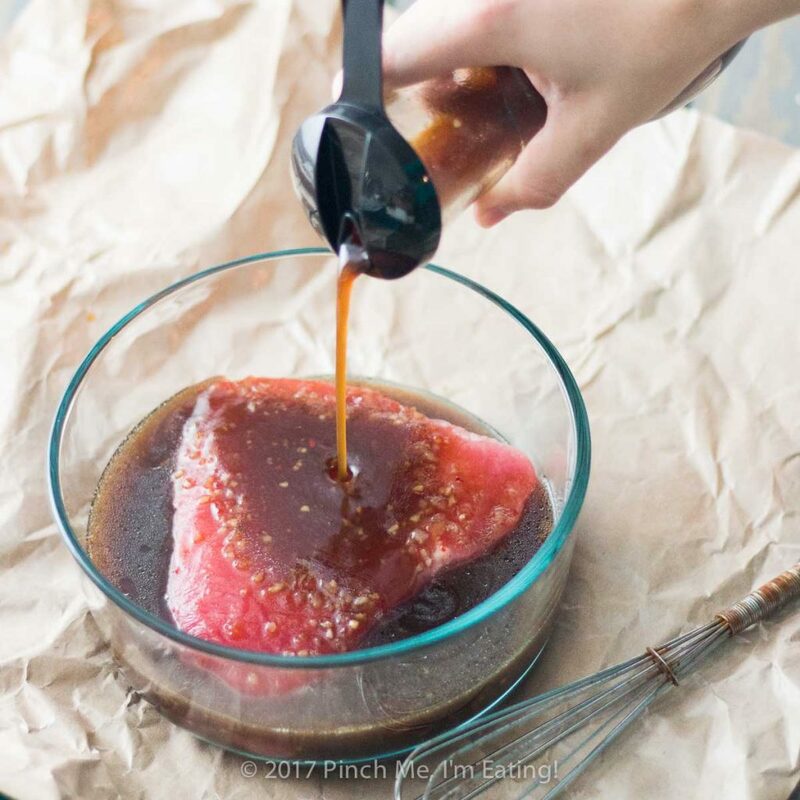 Best Ever Pineapple Teriyaki Marinade for Tuna or Salmon | Pinch me, I'm eating! 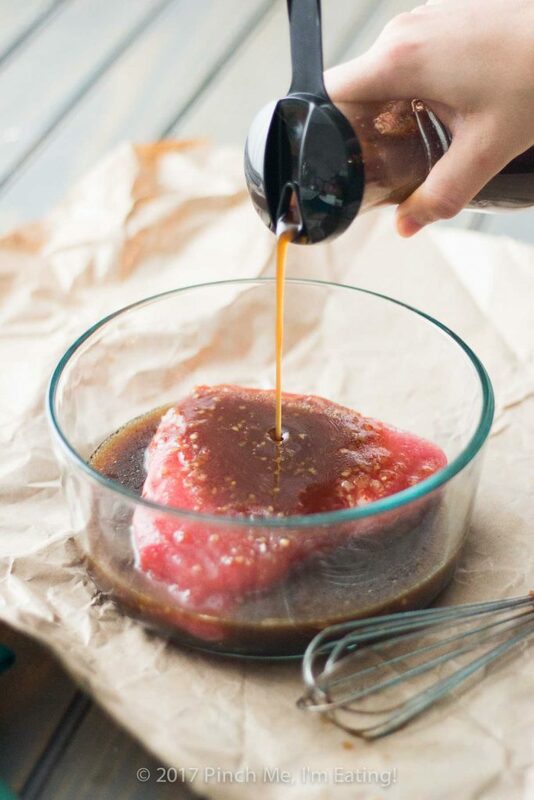 This pineapple teriyaki marinade is my absolute favorite way to prepare tuna steaks, but you can also use it on salmon or chicken, or even as a salad dressing! 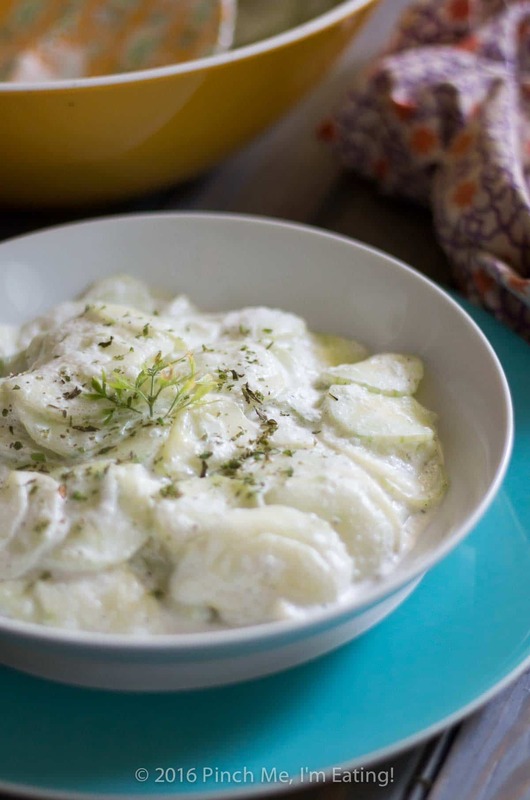 I’m very excited about today’s recipe for you because it’s another tried and true favorite invented by my dad. If you happened to be a fan of my recently-posted sweet and spicy crispy baked chicken thighs, inspired by my dad’s beer can chicken, you know this one is worth a shot as well! You’d never know looking at these delicious recipes that he used to make us Hamburger Helper strogonoff probably three times a week. (Guilty secret: I still love that stuff!) His cooking abilities have certainly come a long way in the last 25 years or so! I’ll be honest. I didn’t know what to call this one. My dad calls it P-Marinade. “P” stands for pineapple. But there was no way on Earth I was going to call it Pee Marinade on my blog for the world to see for all eternity. I feel awkward every. single. time. that I say it out loud, even to him. So okay, easy answer, spell it out and call it pineapple marinade. But the pineapple is only a small part of the big flavor that comes with this stuff. Alongside the pineapple is soy sauce, Worcestershire sauce, Zesty Italian dressing, and brown sugar. 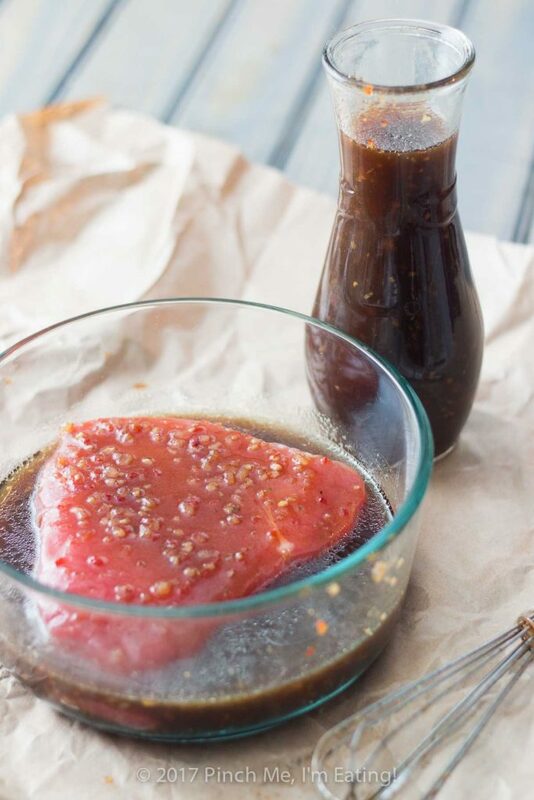 Pineapple Soy Sauce Marinade? I decided to make it first and name it later. After I mixed it all together and tasted it, it struck me that it tasted like teriyaki sauce. I read that technically a teriyaki is supposed to have ginger in it in addition to soy sauce and sugar. But hey, it’s also supposed to have sake in it as well, and I’m pretty sure most commercial “teriyaki” sauces don’t contain sake. So, that’s settled. I’m calling it a Pineapple Teriyaki Marinade. I know it has some nontraditional ingredients like Worcestershire sauce, but it tastes like a teriyaki to me. Sorry, Daddy. “P-Marinade” is out. 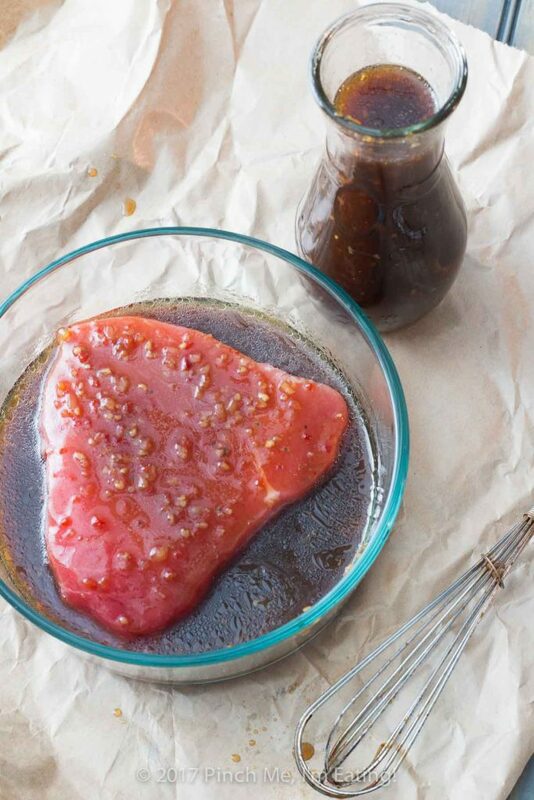 Whatever you decide to call it, just know this is the best dang marinade for tuna steaks I’ve ever had. Also delicious with salmon. In fact, I’m also going to use it as a salad dressing on some mixed greens and raw sliced bell pepper tonight along with my marinated grilled tuna steak. And now that I’ve decided to call it pineapple teriyaki marinade, I’m going to give it a shot on chicken too, because who doesn’t love teriyaki chicken? Just think how good that would be with some pineapple chunks, snow peas and cashews! I think there may be another post coming for that! Okay, now for a couple tips. 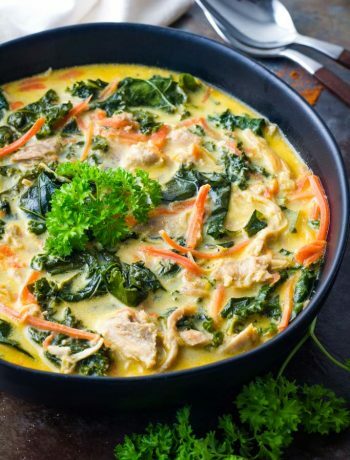 This recipe calls for 6 oz. pineapple juice, which if you get the little tiny cans, is one whole can. I probably spent 15 minutes in the juice aisle, staring at the shelves, willing these little tiny cans of pineapple juice to appear, and they didn’t. All I saw were giant bottles of pineapple juice, or a mega-can like you might use to make a big bowl of punch. I didn’t want a giant container because I’d never finish the darn thing before it went bad! With the 6-oz. cans, I know I can use them at my leisure to make cocktails and whatnot. And more pineapple teriyaki marinade. Yummm! I just KNEW those little cans had to be there! Maybe you know this already if you have children, but the little individual-sized 6-oz cans of pineapple juice are NOT in the juice aisle. They are in whatever aisle it is that has the Capri Suns and juice boxes for kids’ lunch boxes. Why they don’t put the kids’ juice boxes in the juice aisle, I don’t know. Maybe because many of them are only nominally “juice” and are mostly sugar water? That’s my theory. Your grocery store store may be more logical than mine, but if you’re having trouble finding them, that may be why. If you cannot find little tiny cans of pineapple juice and you don’t want to buy a giant container of it, you can use the juice from a can or two of pineapple rings or chunks instead, especially if you want to use the pieces of pineapple in your recipe too! Just make sure you have enough juice. As for marinating your fish or meat, the longer the better! 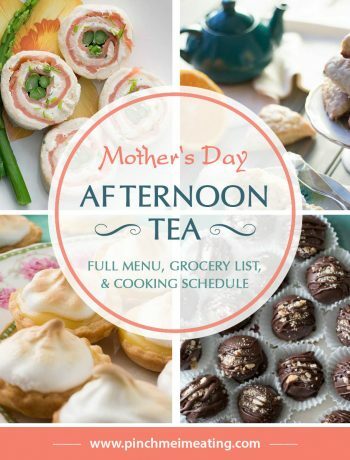 At least 2 hours, preferably overnight, and my dad even marinates tuna steaks for 48 hours sometimes! 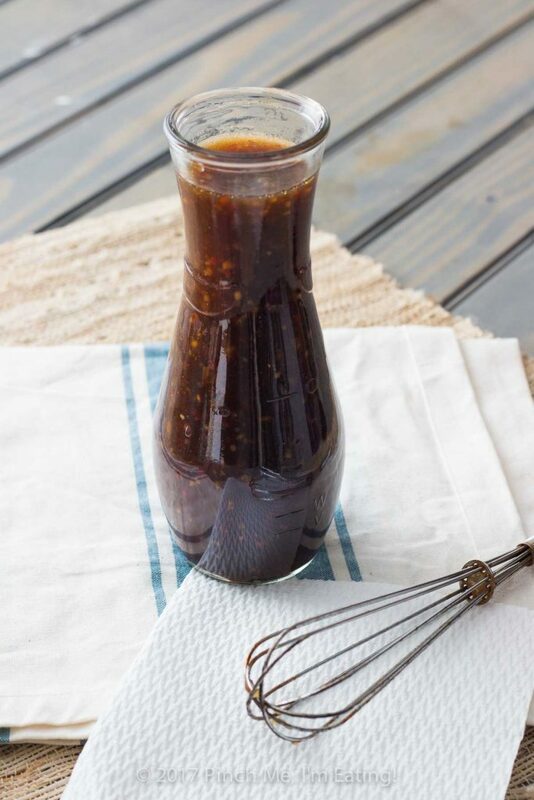 Let me know if you try it (and you definitely should), and if you have a better name for this than “pineapple teriyaki marinade”, let me know what it is! 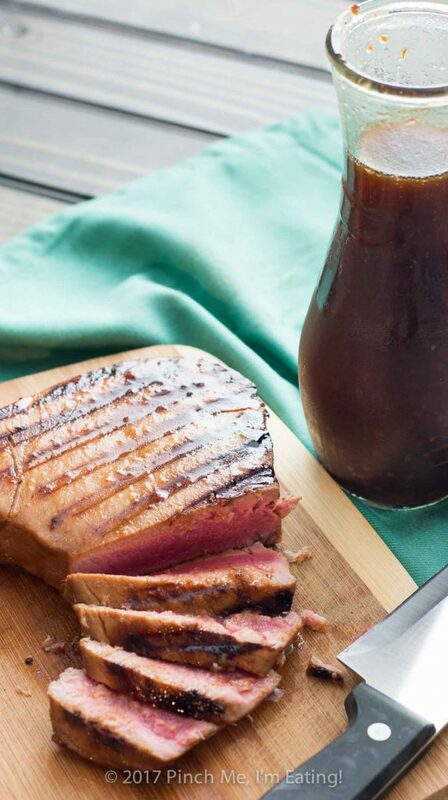 Use as a marinade for tuna steaks, salmon, or chicken, or as a salad dressing. Marinate at least 2 hours or overnight if possible! I like this pineapple teriyaki marinade. I have to admit I don’t make marinade often but looks like I am missing out! Thanks for the inspiration! Thanks, Julia! 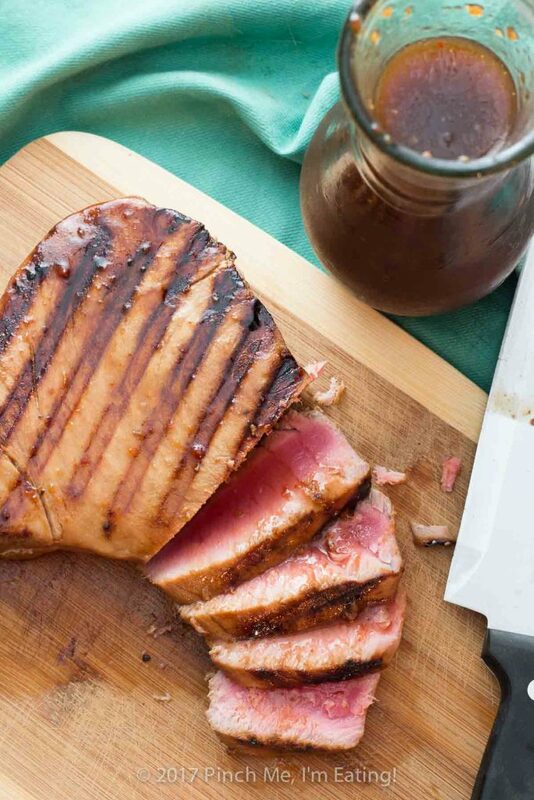 I usually don’t plan ahead far enough for an overnight marinade but it is worth it on a nice tuna steak with this one! I am going to try this sauce, it sound delicious. I was thinking of using a fresh pineapple in the centrifuge to make the juice. Make a cocktail with the remaining, what a treat! That sounds great! I’d love any cocktail suggestions for pineapple juice – I have all these leftover little cans of it!